Wallfly Live Streaming’s Grant Whitehead provides a technical demonstration of the capabilities of a TriCaster Mini for live presentation. 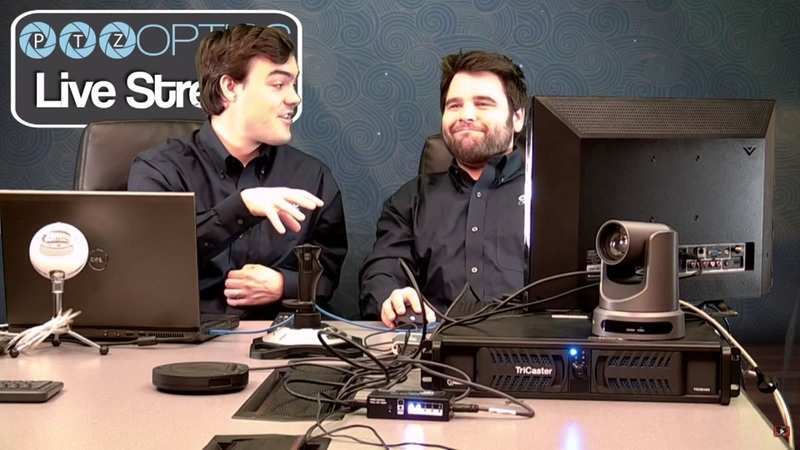 In this video he uses TriCaster Mini to drive up to five outputs, with the two main outputs used both independently, displaying separate images, and as one, with a single image spread across both displays. Macros driving the M/E buses are used to manage the timing and the output of the images, video clips and graphic overlays in this demonstration. 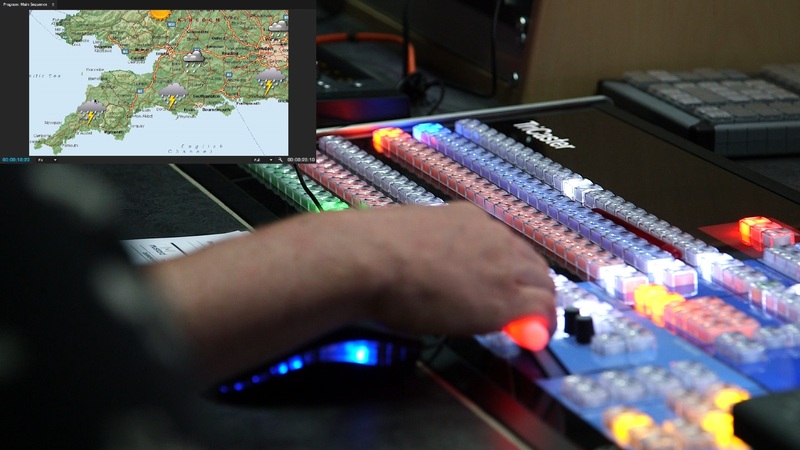 Whitehead also used an iPad to control the TriCaster Mini, via TouchOSC as in our tutorial here.